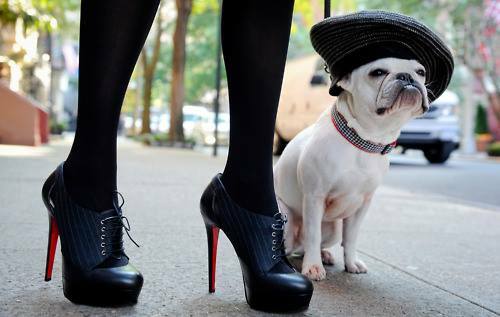 The Pet Industry in the United States is Booming! 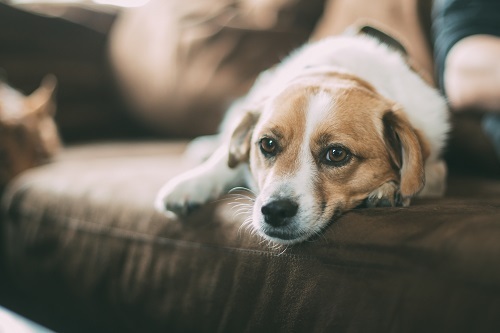 Americans own more pets than ever before, and pet pampering is becoming the norm as people increasingly view their pets as part of the family. 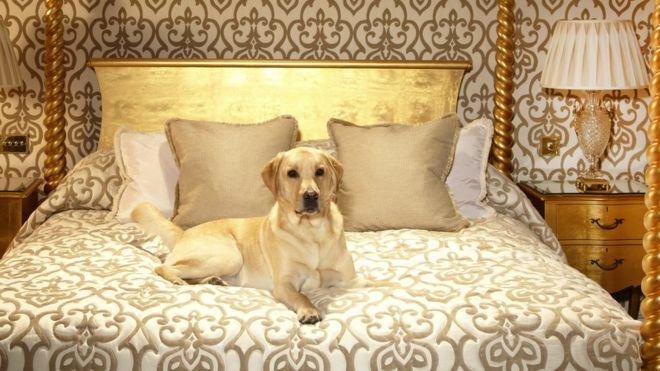 At D.O.G we think that the time is now to enter the pet industry. 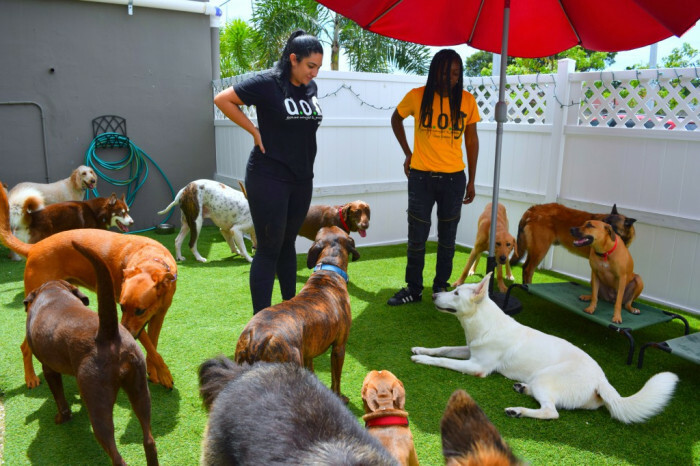 We are currently recruiting fellow visionaries who share the same passion, ambition for growth and love for dogs with the objective of enhancing the quality of life and relationship between pet parent and pet. 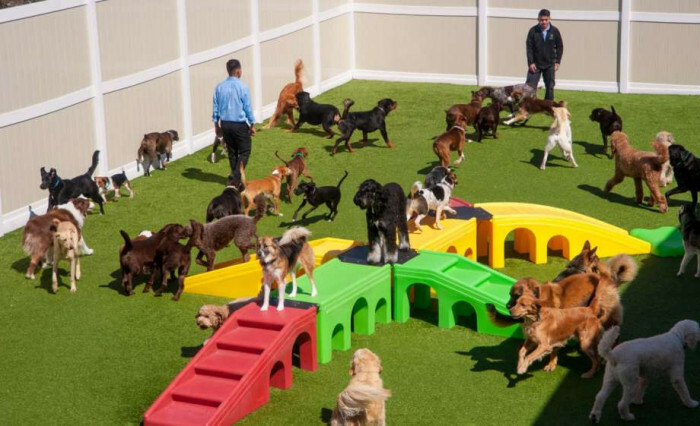 With a state-of-the-art dog hotel and training facilities, D.O.G features custom-designed enhancement parks and world-class hotel suites for dogs, providing the ultimate experience for dogs. The facility’s highly skilled and trained professionals provide the highest quality of services. 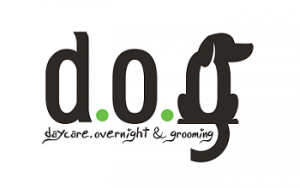 D.O.G Hotels provides an array of services, including boarding, daycare, grooming, training, and retail, meaning that as a franchise owner, your business will have multiple revenue streams. Comprehensive training on-site and classroom. Applying for a franchise and entering our family is just one step ahead! Request information below! Royalty fee: 7% of gross sales.